Simplify your life and let our experienced team handle everything while you devote your precious time to people more important to you. 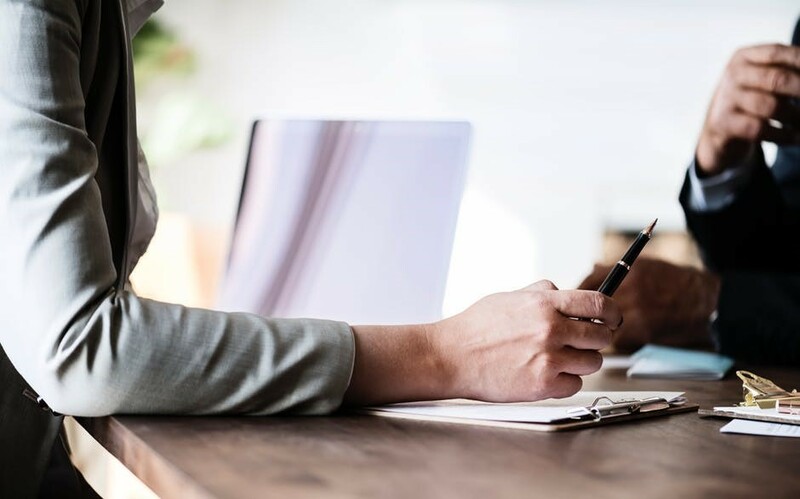 As co-executors of Will duties, our experienced legal team will handle all the questions and processes while you can devote your precious time to people more important to you. What do professional co-executors do? Everything that the executor allows him/her to do. Yes. Being an executor requires single-minded dedication and time. The more complicated and large the assets- the more processes need to be followed and documents need to be created. Plus, if you stay in a different city or country this task becomes even more hard and you might have to put your life on hold to manage these affairs. In such a scenario, getting an experienced professional to act on your behalf could be the only sensible option. While choosing a professional co-executor for a Will, you need to look for someone who is financially responsible and objective, plus knowledgeable about taxes and familiar with accounting practices and tax laws. With WillEffect you get an experienced, professional team of lawyers, chartered accountants and estate and trust professionals ready to deal with a wide range of executor duties. Settling an estate can be complex and time consuming but with WillEffect by your side, you will get the best professional help to ease your burden in a difficult time.